ANSYS is the global leader in Pervasive Engineering Simulation. They help the world's most innovative companies deliver radically better products to their customers. By offering the best and broadest portfolio of engineering simulation software, they help them solve the most complex design challenges and create products limited only by imagination. Founded in 1970, ANSYS employs thousands of professionals, many of whom are expert M.S. and Ph.D.-level engineers in finite element analysis, computational fluid dynamics, electronics, semiconductors, embedded software and design optimization. Headquartered south of Pittsburgh, Pennsylvania, U.S.A., ANSYS has more than 75 strategic sales locations throughout the world with a network of channel partners in 40+ countries. ANSYS customer references have an aggregate content usefulness score of 4.8/5 based on 1003 user ratings. ANSYS reviews and testimonials from 153 real customers and users. 166 companies using ANSYS share their challenges, decisions and results before, during and after implementing ANSYS software. Watch and listen to 148 featured customer videos describing how they use ANSYS inside their companies. "Virtual simulations performed with ANSYS CFX played a fundamental role in supporting engineering deci..."
Virtual simulations performed with ANSYS CFX played a fundamental role in supporting engineering decisions during the project. Moreover, using CFD allowed us to save time and money by avoiding the prototyping and testing costs that would have been incurred for experimental investigations in an aerodynamic wind tunnel. The use of ANSYS CFX during the design cycle of the fuel-efficient Fiat Panda MultiEco was instrumental in allowing the team to reach the aerodynamic goals. 467 ANSYS Testimonials & Customer References from real ANSYS customers. 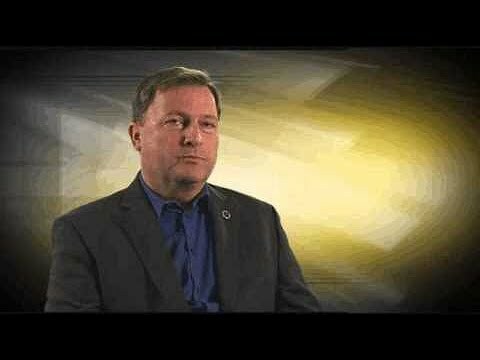 Watch ANSYS Customer Videos, Testimonials & Customer References to decide if ANSYS has the right business software or service for your company. See which companies are customers of ANSYS. We monitor all 467 customer references & reviews to prevent fraudulent content. We only post customer references verified by the vendor.